Heading off shortly for the Dutch Bird Fair. Looking forward to this new experience immensely. I just hope the weather is kind to us, we will not have the luxury of being in a nice warm tent out of the wind and rain. 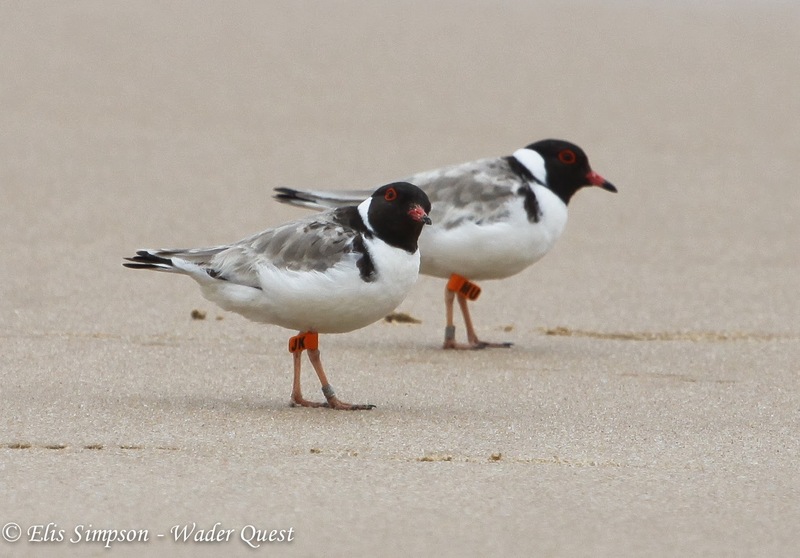 We don't have far to go now to hit our target of £1,000 for the Hooded Plover, let's hope we hit the mark this weekend with the help of the generous Dutch birding public. I spent the best part of two days translating the posters into Dutch. I know the Dutch are very good at speaking and reading English, but it seemed polite to make the effort, I only hope they don't think I can speak the language! Agency who we met when he came to Brazil some time ago, and again last weekend at the Bird Fair. We are looking forward to seeing him and his delightful wife Anja Nusse yet again this weekend. If you are reading this and going to the Dutch Bird Fair and don't know what we are all about, come and say hello at stand 61 and we'll tell you all about it. Alternatively come to the talk we are giving at 15:00 in the BirdingBreaks stand on Sunday. See you there.